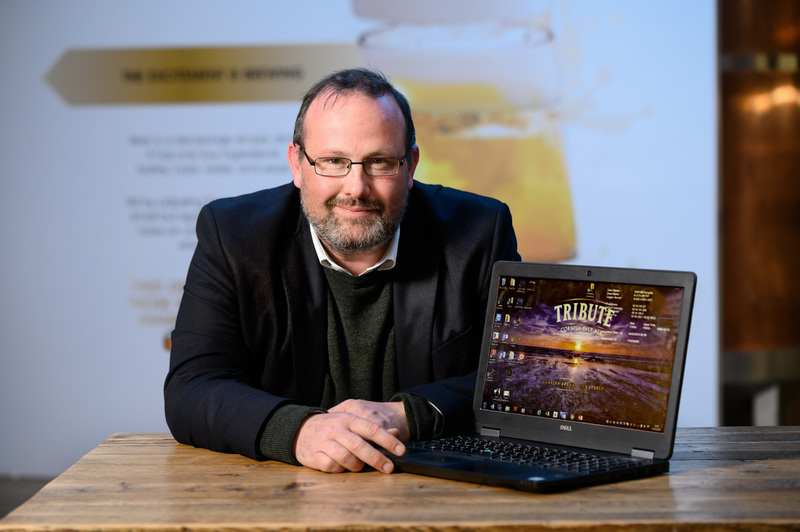 St Austell Brewery has announced the appointment of David Parker as head of technology at its Trevarthian Road head office. Parker, formerly head of digital and business systems at Livewest, takes on responsibility for the wide array of IT teams, resources and systems already deployed within the brewery’s offices and depots across the south west. Prior to his 14-year stint at Livewest, Parker had an extensive career portfolio in IT, working with organisations such as Capita, Tor Homes and ICL Sorbus. The company’s ongoing ERP project, to review and overhaul how the business operates and to define and build the appropriate software programmes and business processes to shape its future, will be at the forefront of Parker’s priorities within the new role.